Welcome to the 2018 NSN The Kick Page, brought to you by All Around Power! The rules are simple, sign up, get picked, kick a field goal, win! The Winner gets $500! 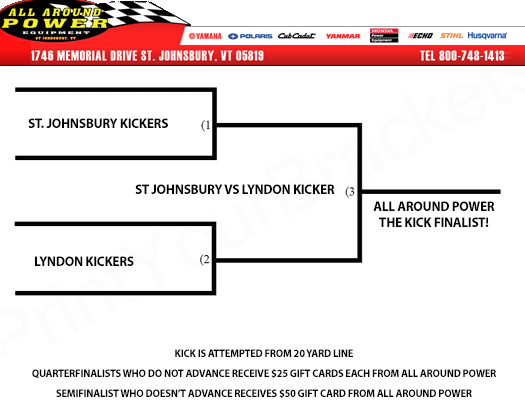 Each School gets $250 if the kicker, makes The All Around Power Kick!